It's easy to be against something ... It's hard to be for something! 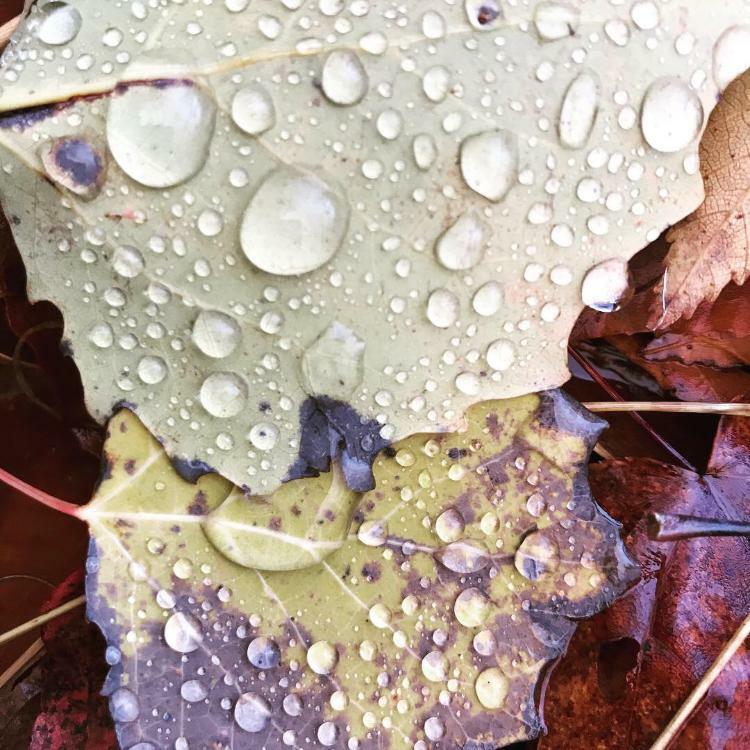 Water droplets on freshly fallen leaves.